The Tomb of Lazarus in Bethany is a traditional spot of pilgrimage for Christians across the world. 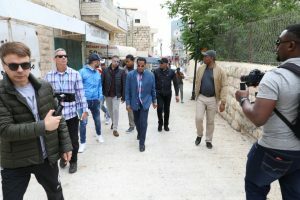 Another glorious day spent with Pastor Chris Oyakhilome and his entourage escorting him through this unique Holy Land tour. 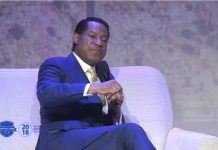 This past day had a great spiritual undertone that brought all participants to higher levels of spirituality. 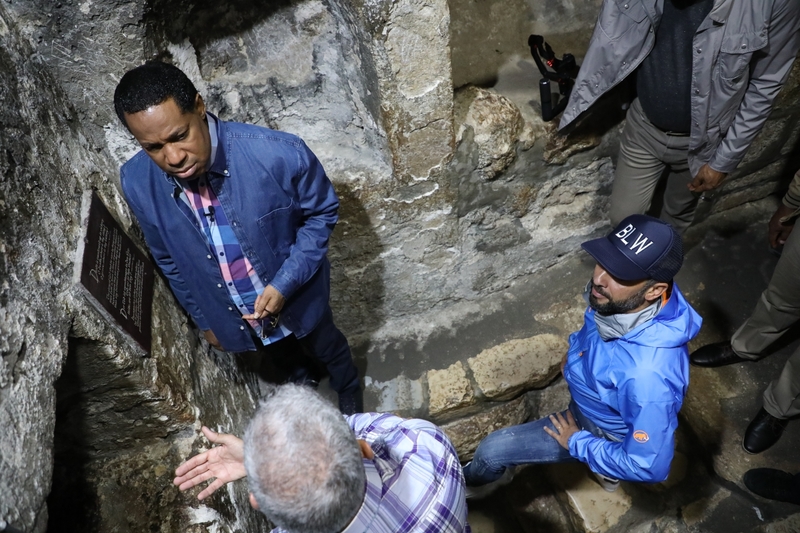 Our Man of God started the day off with a visit to the Tomb of Lazarus, a sacred place with many events taking place in that exact place throughout the Bible. Additionally, the group made a stop at the Inn of the Good Samaritan. 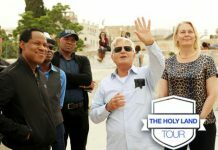 The holy site is mentioned in the Bible as the place of Christ’s parable about the man who “fell into the hands of robbers, who stripped him, beat him, and went away, leaving him half dead” (Luke 10). 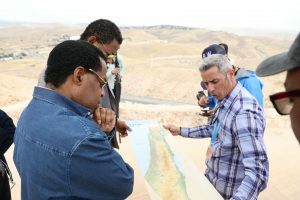 The site symbolizes one of the central themes in Christianity, helping other no matter their origin. Pastor Chris constantly emphasizes this message, of helping those in need. If you find yourself more fortunate than others around you, spread the love of Jesus and the glory of the Gospel. 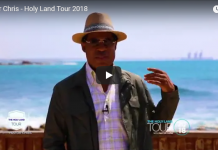 The Holy land tour is aimed at connecting Christians to the Bible and the morals it provides us in life.